Save money on our long Overseas calls! 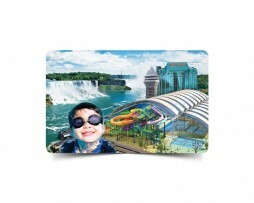 Use Vox International calling card to call any popular destination in the world. A very reliable calling card for making long Overseas phone calls from Canada. Why use VOX International Calling Card? VOX International offers one of the lowest rates, superior call quality and reliability for Long Overseas phone calls. NEED MORE INFORMATION ON VOX INTERNATIONAL CALLING CARD? (2) Rates and fees may vary by city, or when calling a cellular phone or a premium service line. Rates are subject to change without notice and other fees may apply: visit vox.ca. No credits for calls made to overseas cellular phones. $1 payphone charge may apply. Connection fee of 49c/ call. 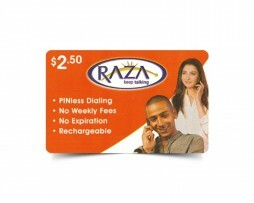 When the face value of the card is not used in full, a 20% billing fee applies at the end of each call. Calls are billed in blocks of 1 minute. (1) Un supplément de 1 4 C/min. s'applique aux appels faits depuis le Nord de la Colombie-Britannique, le Yukon, les Territoires du Nord-0uest et le Nunavut, et de 11 c/min. pour les appels vers ces memes régions. Des frais additionnels de 10 c/min. s'appliquent sur les appels en provenance des États-Unis. Les appels ne peuvent étre faits que du Canada et des États-Unis. This card is non-refundable and has no cash value; valid 6 months from first use or recharge, subject to applicable law. Liability limited to the value of this prepaid card. Rates and fees are subject to change without notice. Services provided by Bell Canada. Alternatively, you can also visit vox.ca for more information.